LEARN THE WONDERS OF MUSIC! 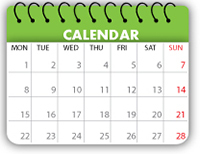 OPEN REGISTRATION FOR 2019-20 SCHOOL YEAR!! 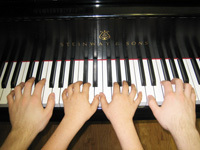 The Music School of Westchester (MSW) offers professional instruction to children and adults in all instruments as well as theory, composition, voice and acting. 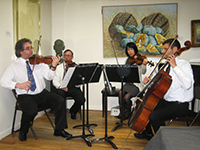 Since its creation in 1983, the MSW has become one of the finest music institutions in Westchester and has taught thousands of students from both the local community and more than 50 other countries. Excellent teachers, great students and supporting staff. 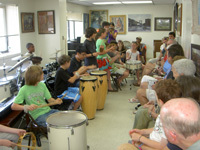 Music School of Westchester provides serious music education to all ages. Five stars! Great faculty! See great progress in my kids music career! I love this place! I have played the piano for 15 years and my 8 year old boy chose the violin. Faina, his teacher, is talented and is a real musician with real expectations. Would strongly recommend.